You Are Here: Home » Business Strategy Consuling » How to know if you are hiring the best HR consulting firm for your company? How to know if you are hiring the best HR consulting firm for your company? Many business owners do not have the time and the resources to handle the day to day HR tasks. Even if they do, it is still way better to consult a specialized agency than investing time in setting up their own Human Resource. This is true at least in the beginning when you are just warming things up and need to minimize your risks and maximize your results. An HR consultant can help you in more ways than you can probably imagine. Now that you have so many consultants in the market, how do you know what to look out for? 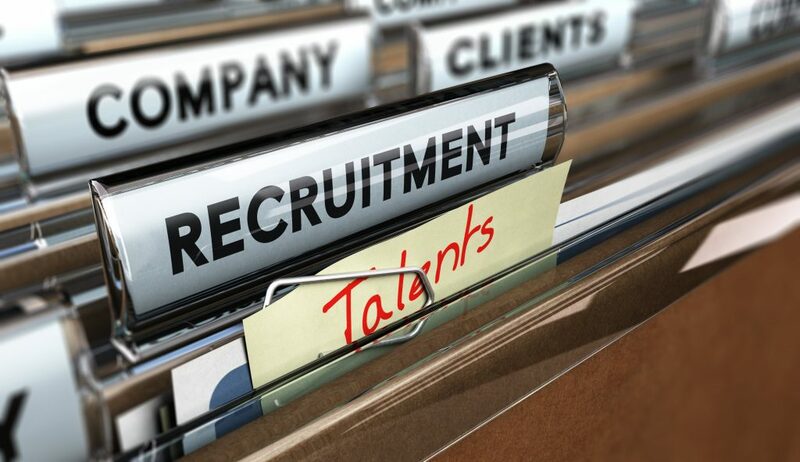 Here’s a brief list of a few pointers you should consider while hunting for the right HR consultants for your company. Before you meet the HR consultant for the first time, have a clear understanding of your objectives beforehand. Give them a time frame in which you are expecting the desired outcomes. A consultant needs to understand the whole anatomy of the company to precisely diagnose it. It’s OK to share a few intimate details of your company if that helps in gaining clarity. Of course, you know better what to conceal and what to reveal. The point is to convey them the challenges your organization has been facing which is why you need their advice. You are consulting a firm because you are not fully aware of the solutions. In such times, you are vulnerable to any proposals offered by the HR consultants. A little bit of cognizance and attention is required in order to avoid buying unreasonable ‘ready-made packages’ which do not resonate with your organizational needs. Opt for custom fit solutions. Many a time, we communicate half information and keep half in our head, assuming that the rest is understood. To confirm whether the same message has been conveyed and understood correctly by the consultant, it’s a good practice to ask them to summarize whatever you said once. This would make clear whether the consultant understands your business language and whether they would be able to help. Do not be apprehensive while talking about money. 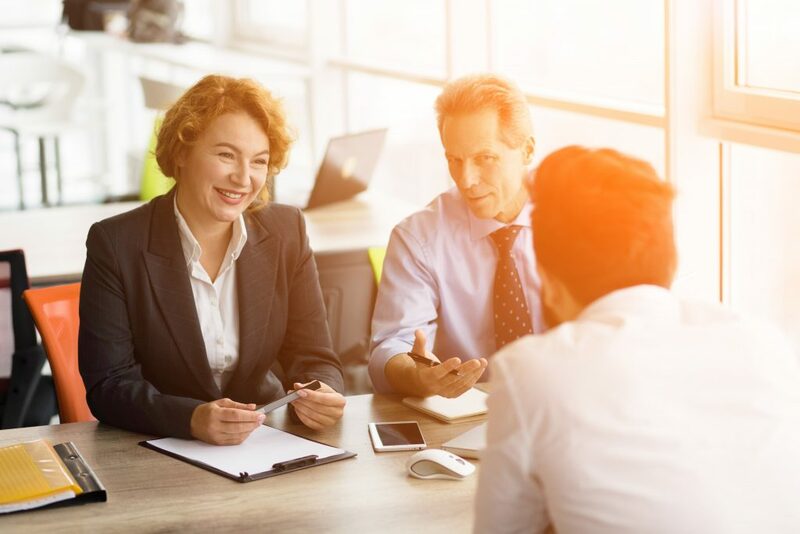 Not that it should be the first word out of your mouth while speaking to the consultant, but seek the right opportunity to convey your budget while maintaining your dignity. Many consultants charge by the hour while some charge for the project. Identify which one is most suitable for your needs and whether it’s feasible in the long run. It would save both of your time if you clarify your budget and requirements in advance. If you are following the above points, you are going in the right direction in hiring the best HR consulting firm for your company. Having said all that, a consultant is not a wizard who can correctly identify your problems at one go and come back with a miraculous solution in the next instant. Don’t expect it to be a love-at-first-sight! You have to give things time to start showing measurable results. For this, you also need to involve them in your work and allow them to gel with your Eco-system. Once the flow is set, you just have to observe and let things work organically. If you are an entrepreneur looking to hire the best HR consulting firms in Mumbai, we are here to do exactly that! We can always have a word together to see if things work out.